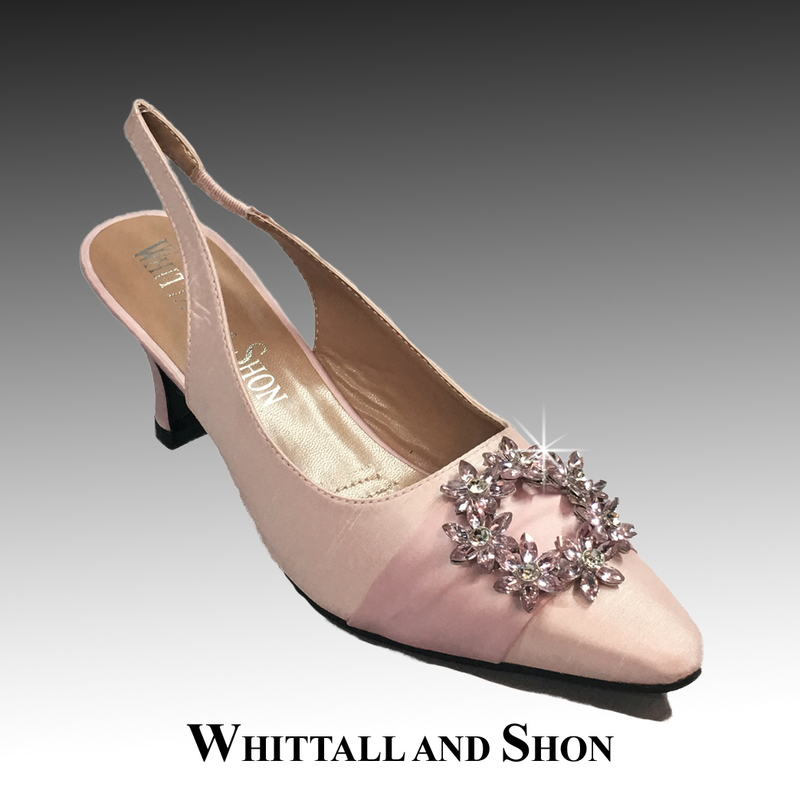 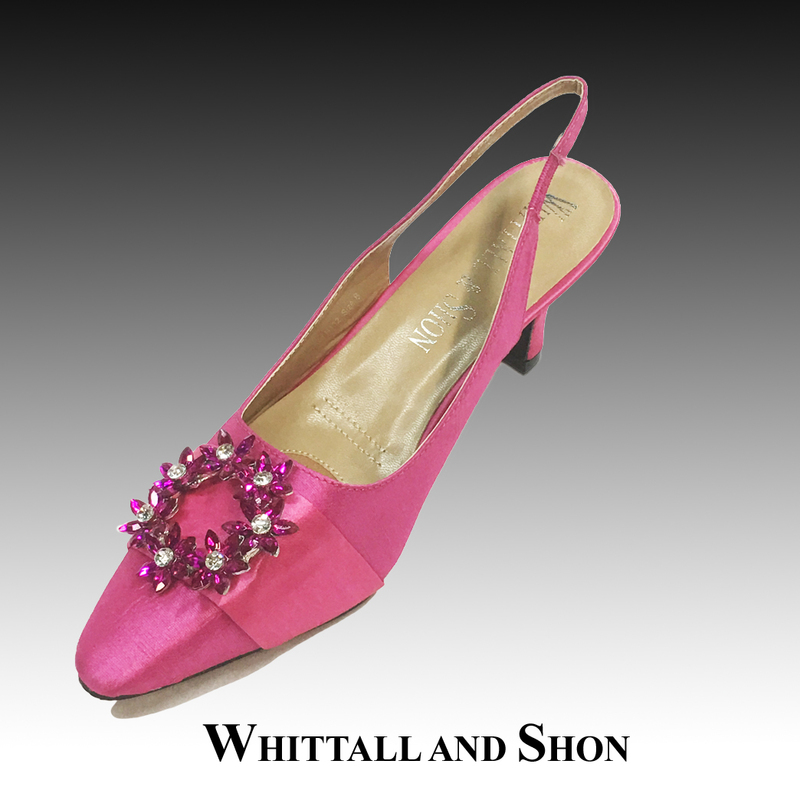 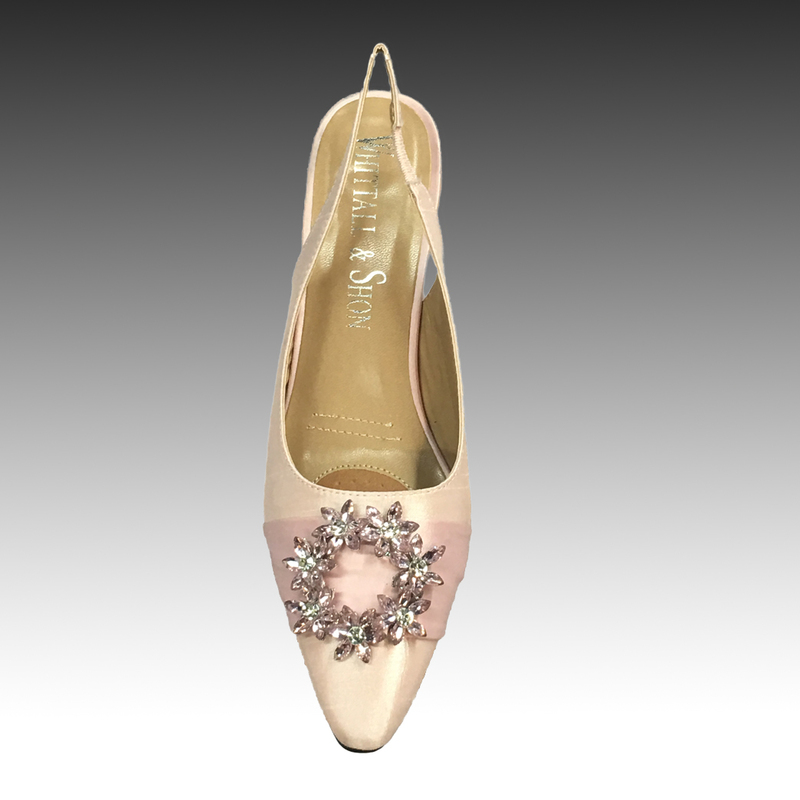 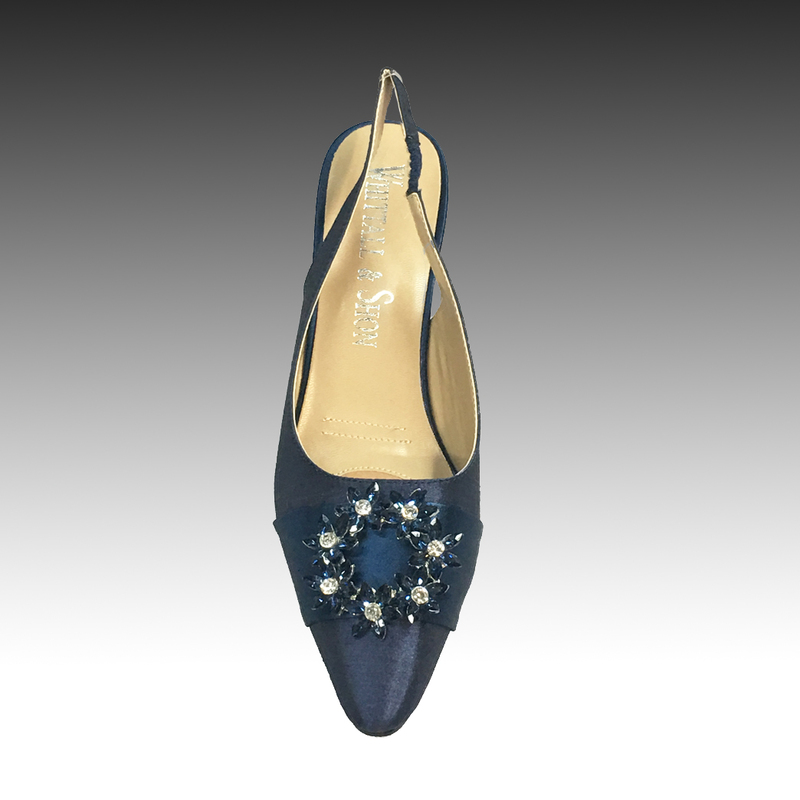 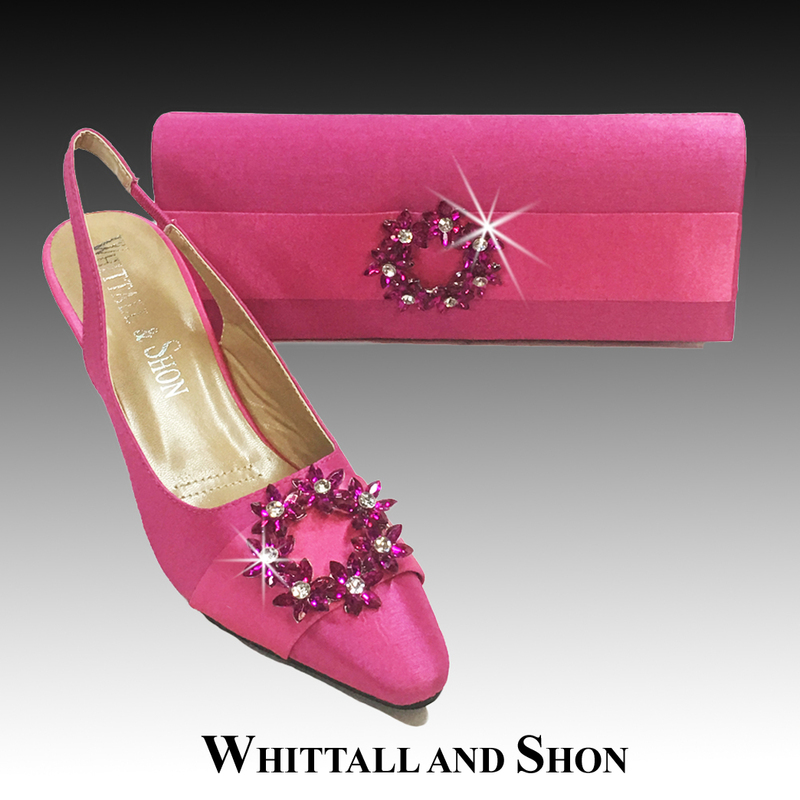 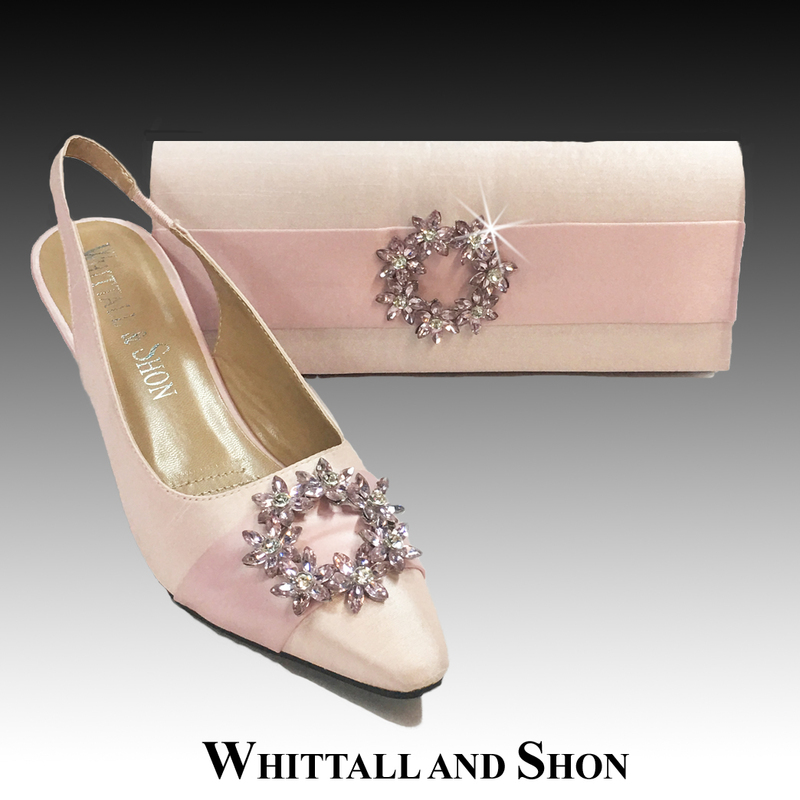 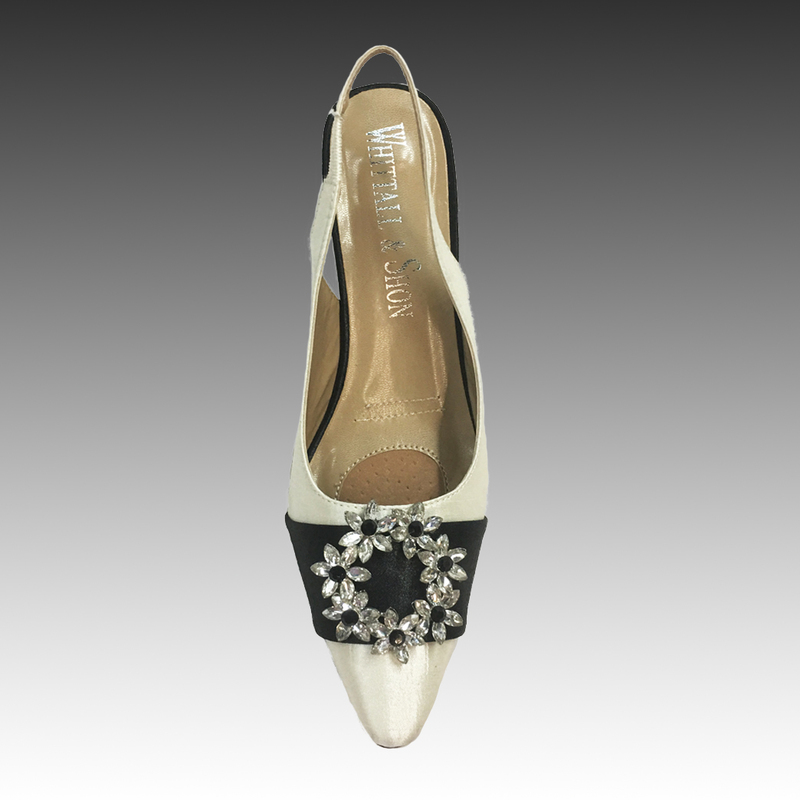 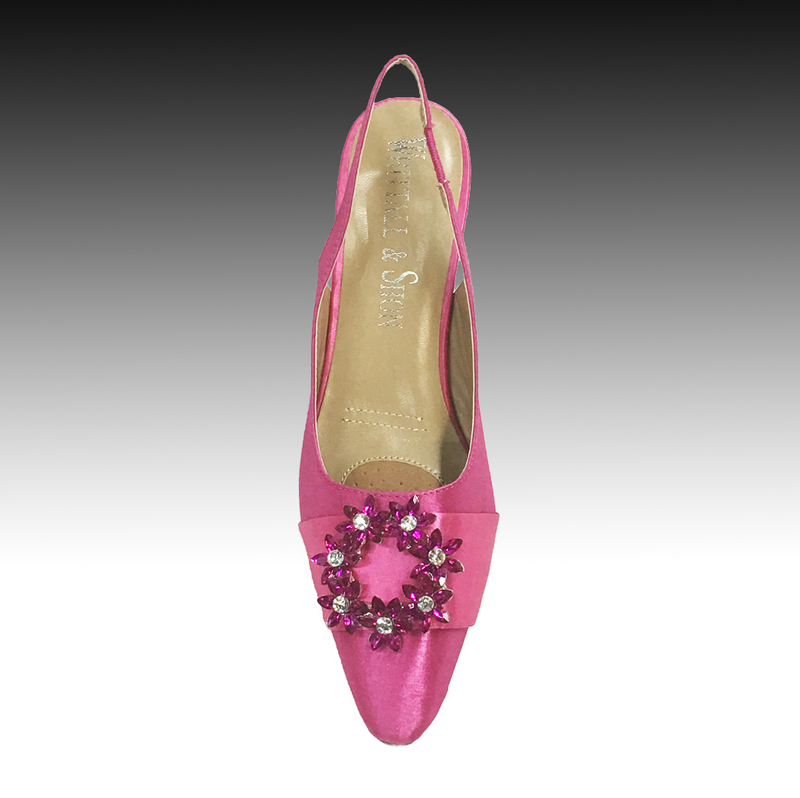 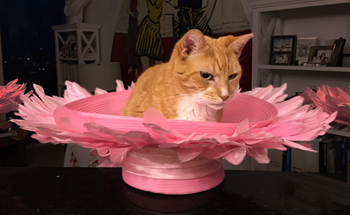 Our most popular shoe is reborn in exquisite shantung with a satin sash and crystal wreath. 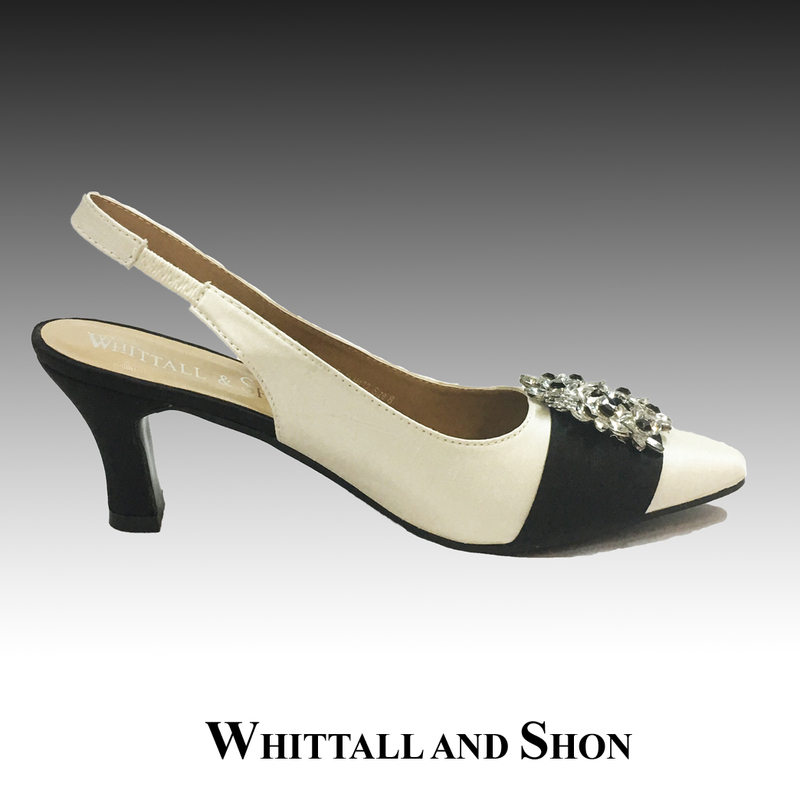 The 2.5″ heel creates an elegant silhouette without sacrificing comfort. 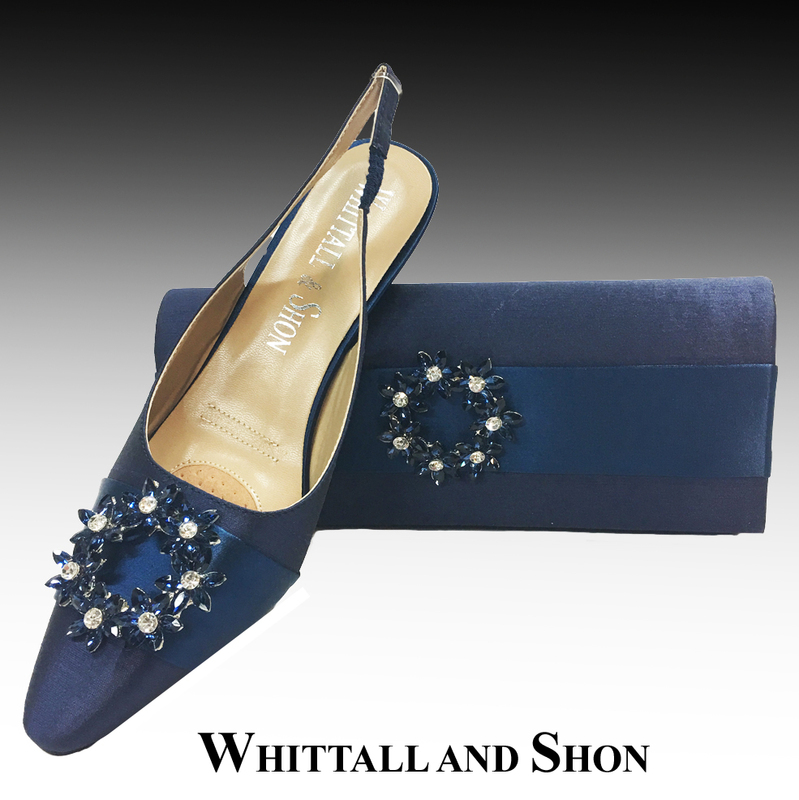 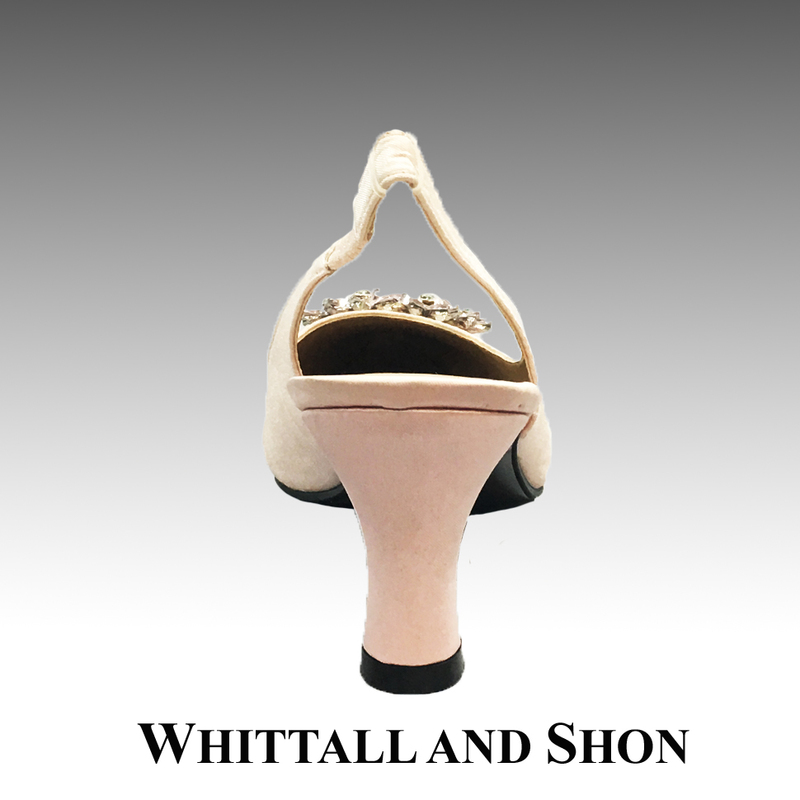 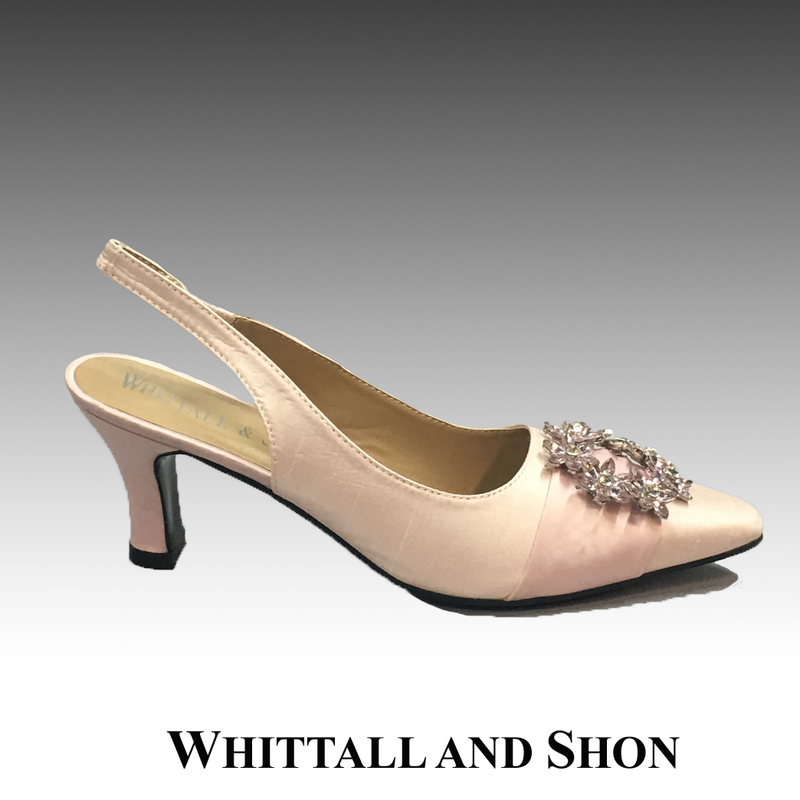 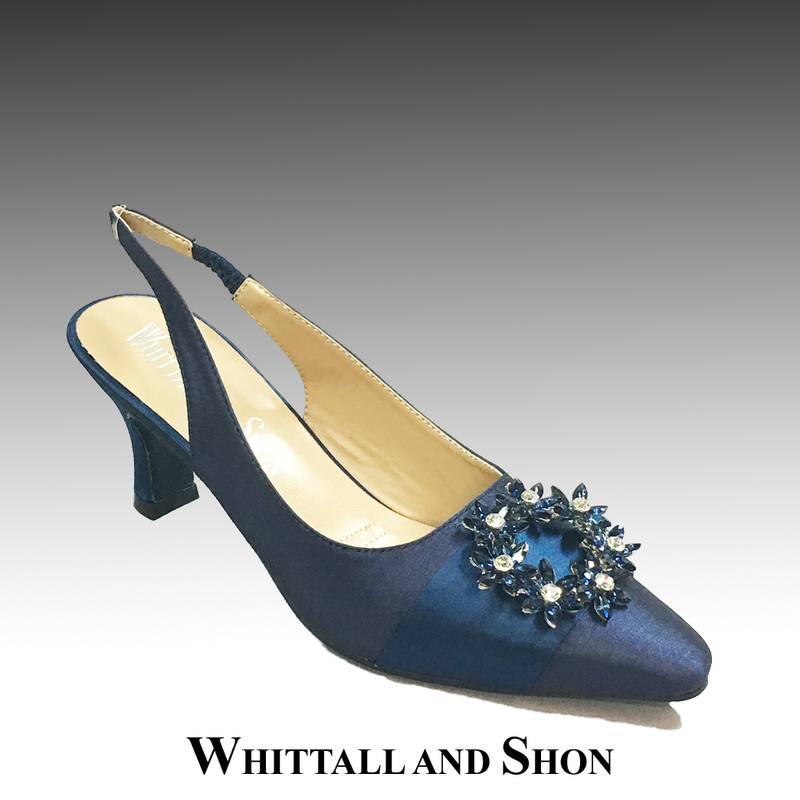 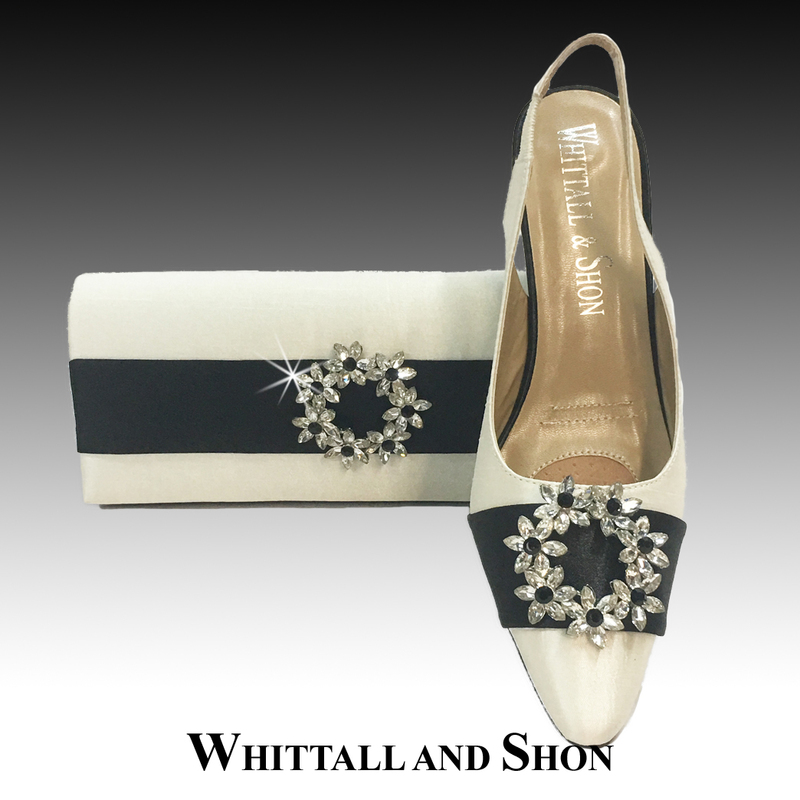 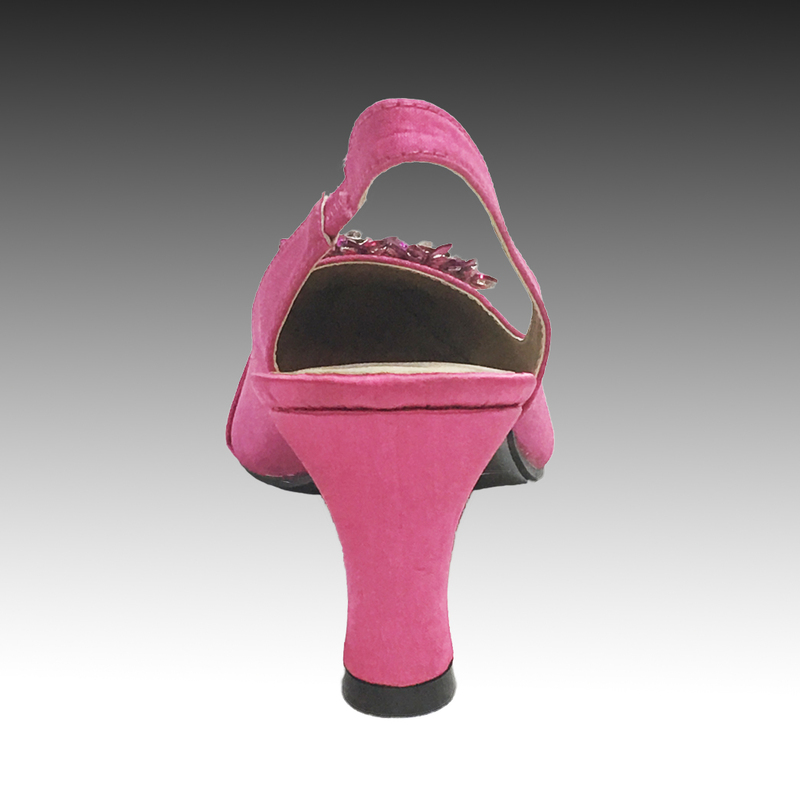 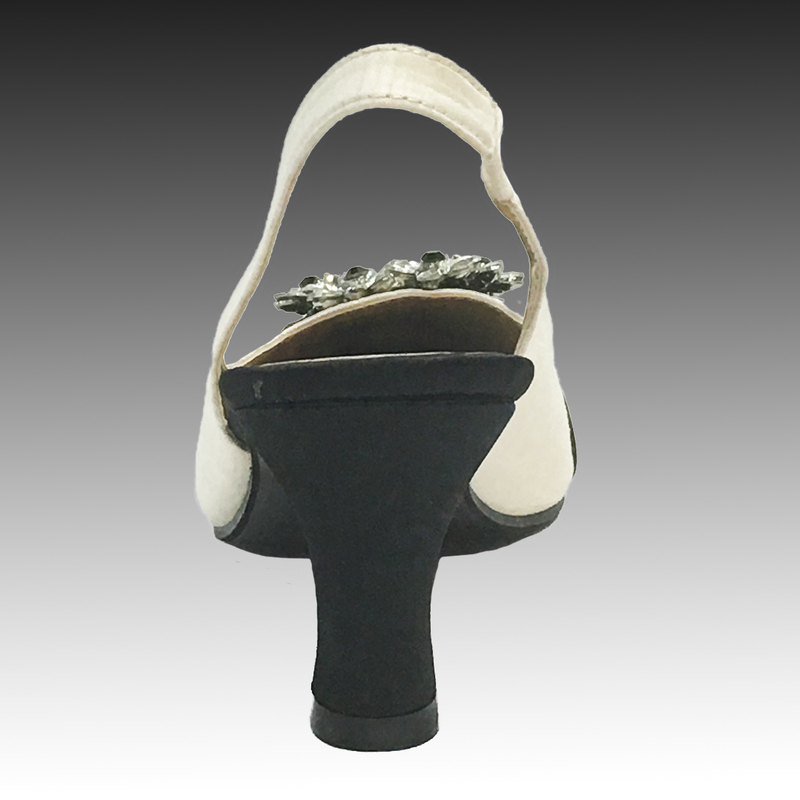 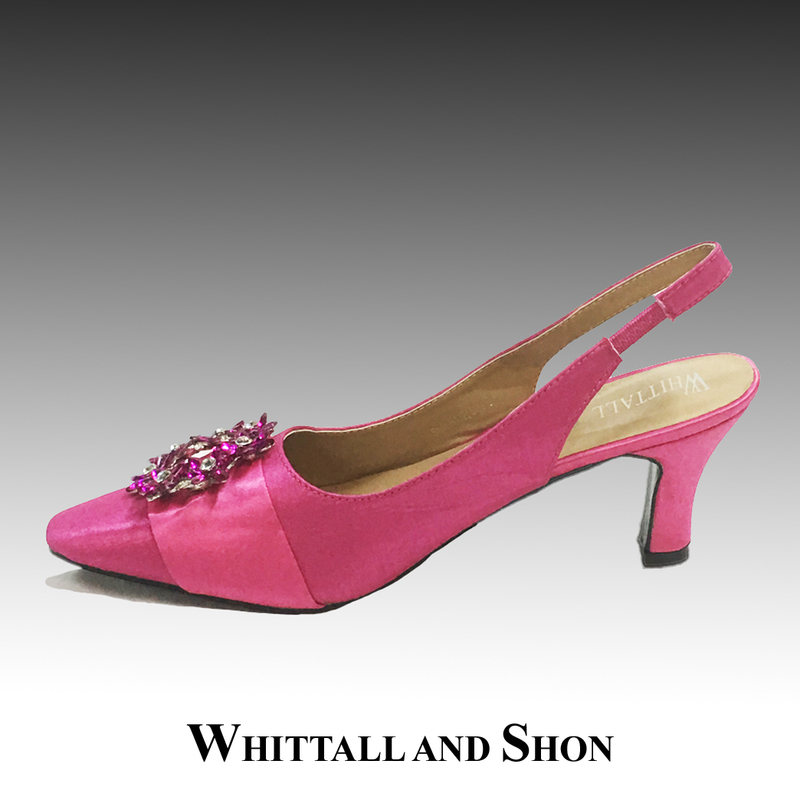 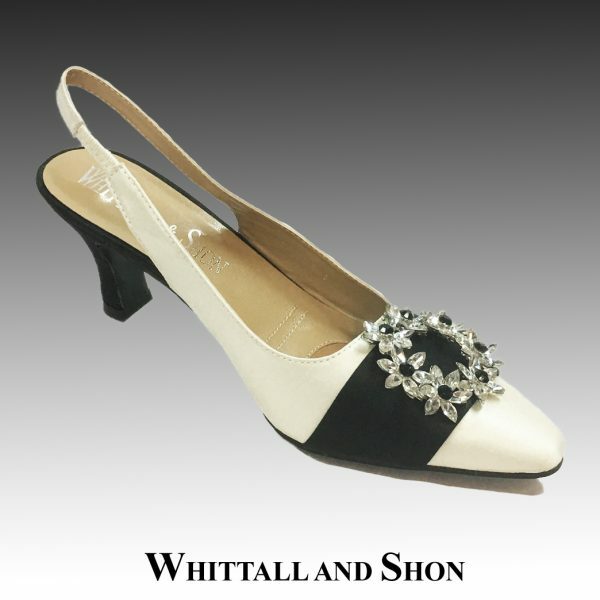 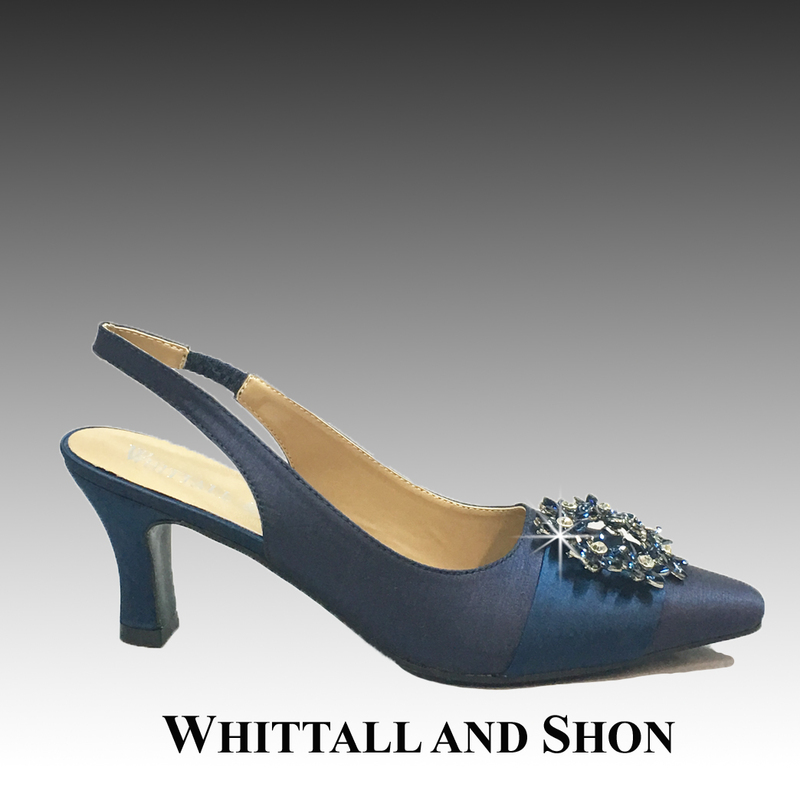 This elegant shoe has a matching purse P132 and matching fascinator FA2417. 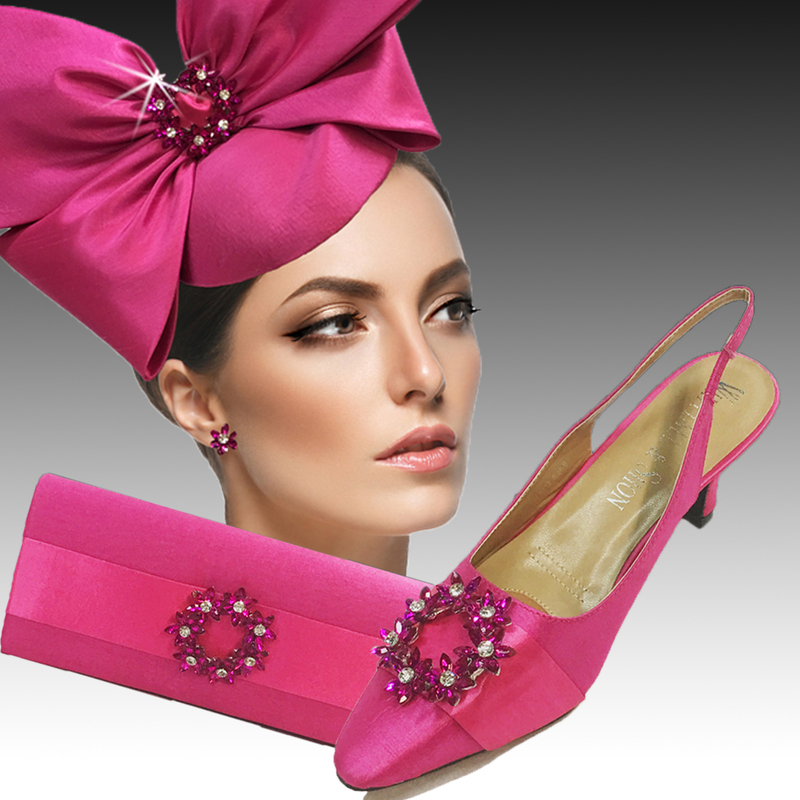 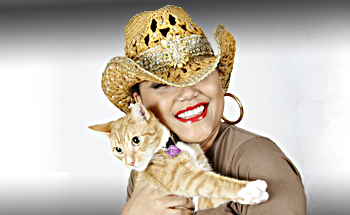 All items are available in 4 wonderful colors.